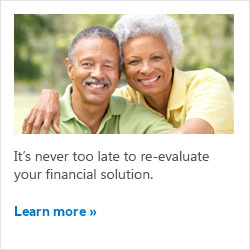 The financial services you can count on! Araba Bolton is an agent of and licensed to sell insurance through New York Life Insurance Company and may be licensed with various other independent unaffiliated insurance companies in the state of CT. No insurance business may be conducted outside the specific states referenced. 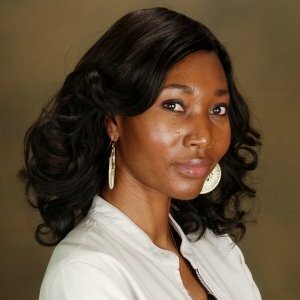 Araba Bolton is a Registered Representative of and offers securities products & services through NYLIFE Securities LLC, Member FINRA/SIPC., a licensed insurance agency, 360 Bloomfield Ave, Suite 402, Windsor, CT 06095, (860) 298-1011. In this regard, this communication is strictly intended for individuals residing in the states of CT. No offers may be made or accepted from any resident outside the specific states referenced. Neither Bolton Financial LLC, New York Life Insurance Company, nor NYLIFE Securities LLC provide tax, legal, or accounting advice. Please consult your own tax, legal, or accounting professionals before making any decisions. New York Life Insurance Company and NYLIFE Securities LLC are affilated companies. 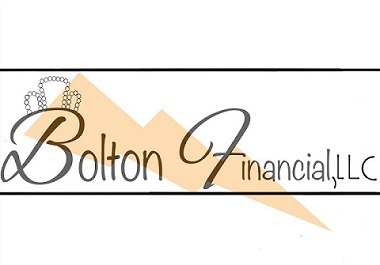 Bolton Financial, LLC is not owned or operated by NYLIFE Securities LLC or its affiliates.